Nice meeting you too, Phidias! The Parthenon sculptures, and other sculptures of the Acropolis, have been divided for two hundred years, some of them residing in Athens, while more than half being displayed in London. But the monument can only be complete when all of its parts are together. In 2009 the new Acropolis Museum opened to the public, offering the most appropriate space for the exhibition of all the Acropolis sculptures in view of the monument. The museum is also celebrated as the main argument that the Parthenon sculptures and other Acropolis artefacts should now be reunited in Athens. To see a video of the museum opening ceremony, please take the link below. 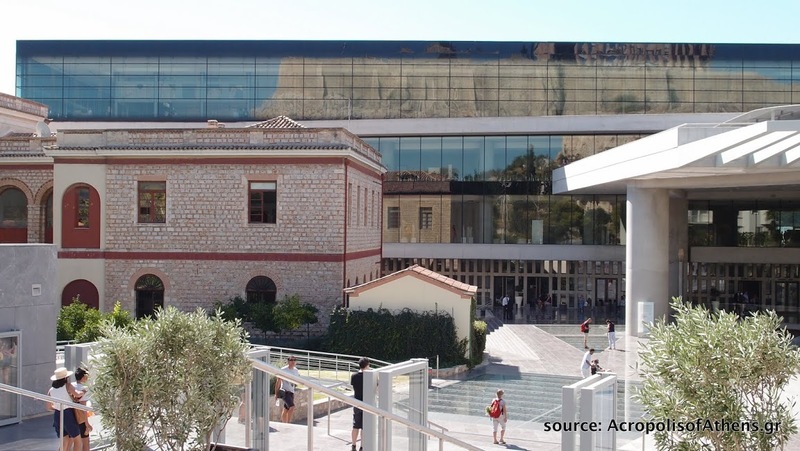 The Acropolis Museum is a state-of-the-art, purpose-built museum that is a 5-minute walk from the actual archaeological site. It offers the best physical, architectural and conceptual conditions for the display of all the Acropolis sculptures in their original archaeological and historical context. Reuniting the Acropolis sculptures in Athens is not about ownership or prestige. It is about creating a complete Acropolis experience, a means of enabling the discovery of ancient Athens through its original set of masterpieces.